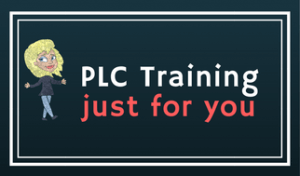 Home PLC How to use Counter in PLC programming ? 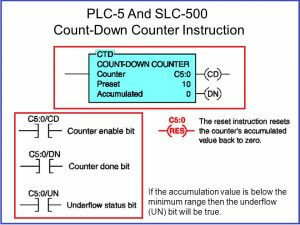 How to use Counter in PLC programming ? Counters are used in applications that require items or products to be counted. Counter instructions contain three words. 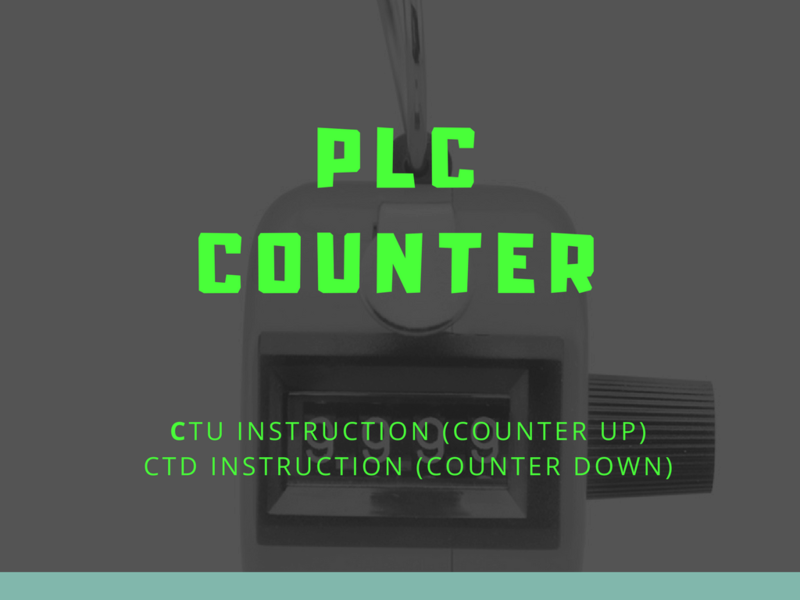 The bits and words of counter instructions have addresses that can be used in the program of a PLC. 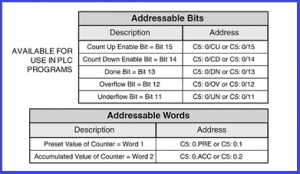 A count up (CTU) instruction is a PLC programming instruction used to count the number of operations or products produced by a system. A CTU instruction counts up on every false to true transition of the logic preceding the instruction on a rung. The accumulated value of a CTU instruction increases by one for every false to true transition. A CTU instruction will allow a counter to continue to count past the preset value. An identically addressed RES instruction is required to reset a CTU instruction. When used together, CTD and CTU instructions have the same address, similar to OTL and OTU instructions. CTU and CTD instructions share the same status bits, preset values, and accumulated values. However, each counting instruction has its own logic. A CTD instruction counts down on every false to true transition of the logic preceding the instruction on a rung. we are send you detail on your mail id. we send you detail on your mail id.